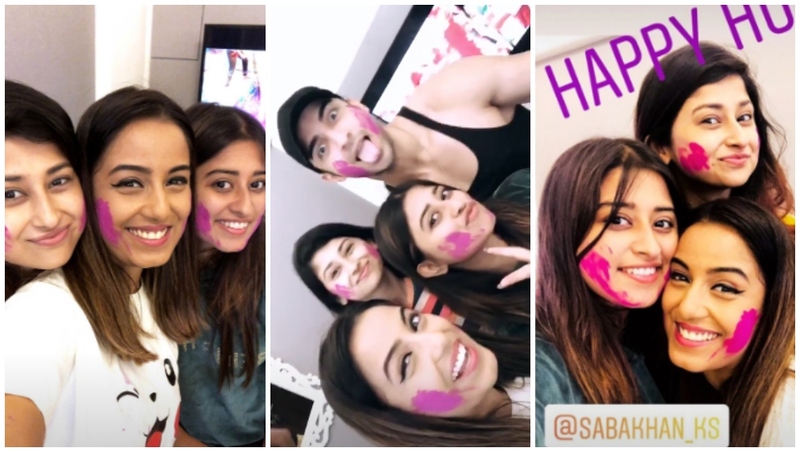 Holi 2019: Here’s How Your Favourite Television Stars Celebrated The Festival of Colors! Happy Holi 2019 readers. It's one joyous occasion where cast, creed, religion and gender are kept aside and people from all walks of life come together and celebrate togetherness. 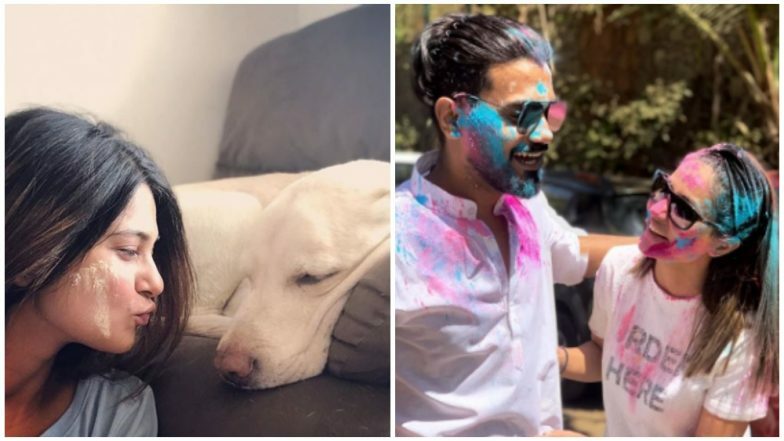 While over the course of years, Holi has been more about playing just with colours and saving water, something that celebrities have always been advocating. 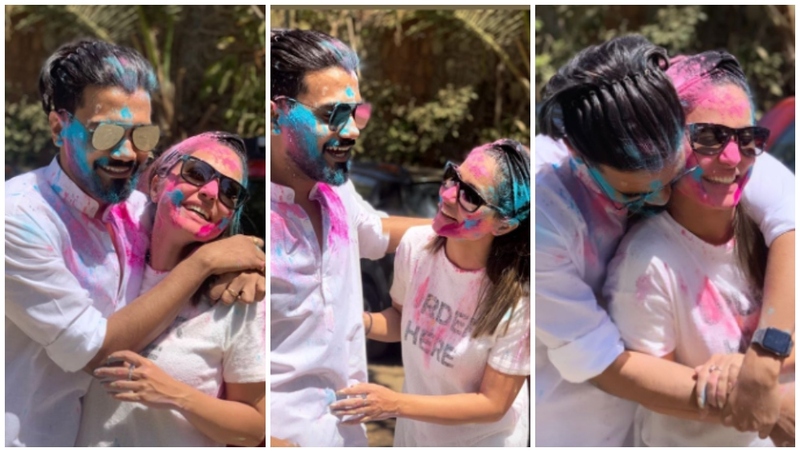 This time around too, actors graced various Holi parties and had fun, albeit, without wasting water. A very happy holi to all!!!! Khoob khelo khoob khao!! !